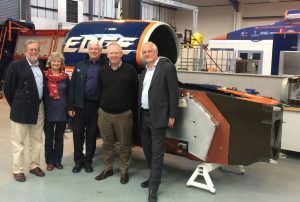 Forecast5 is the latest supporter to join the Bloodhound SSC project: the British attempt to smash the world speed record by driving a vehicle at 1,050 mph in late 2018. 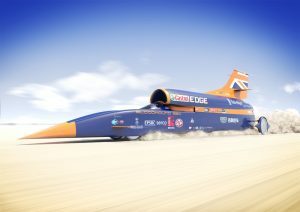 With 67,500 horsepower, Bloodhound could cover a mile in just over three seconds when it sets out to break the 1,000mph barrier. It is powered by the jet from a Eurofighter and a space rocket, and uses a V8 engine from a Jaguar F-Type as a 550-horsepower fuel pump. 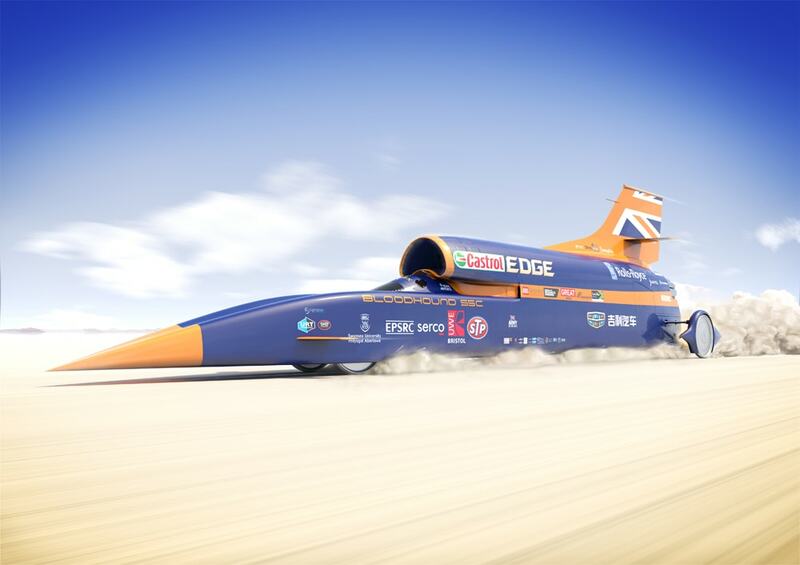 • 25,000 ft is how high Bloodhound would go if it were fired straight up into the air.